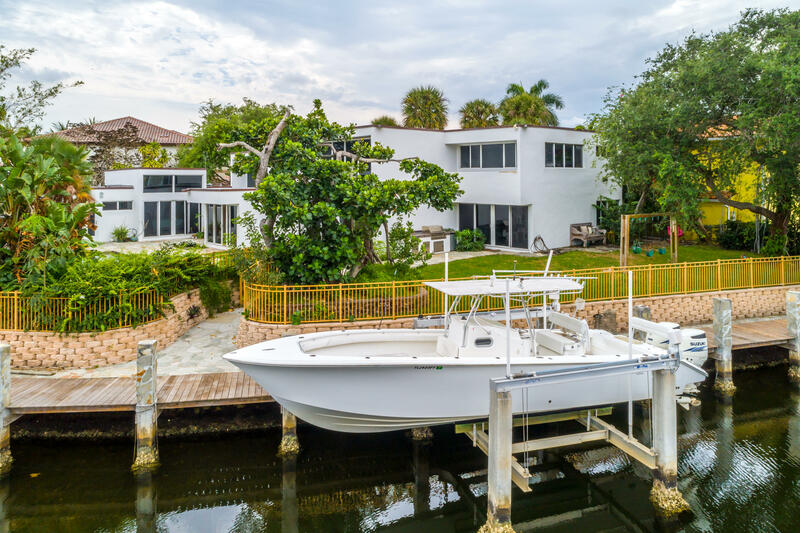 BOATERS DREAM HOME!!! 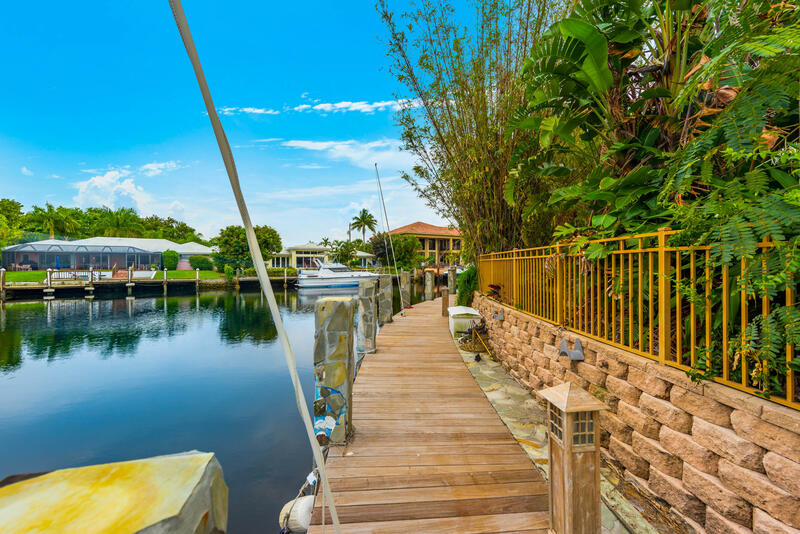 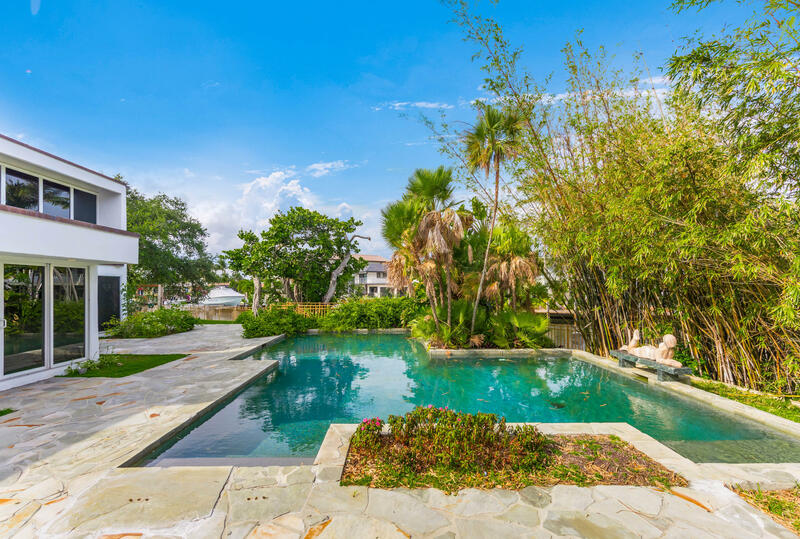 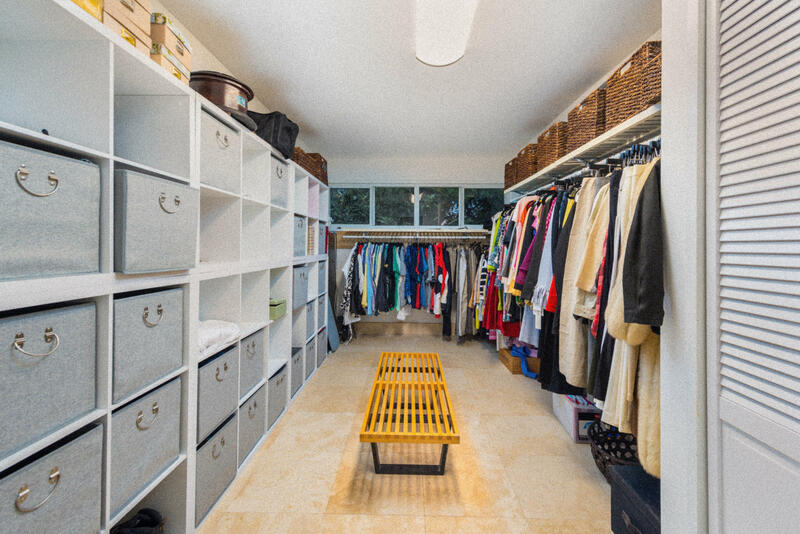 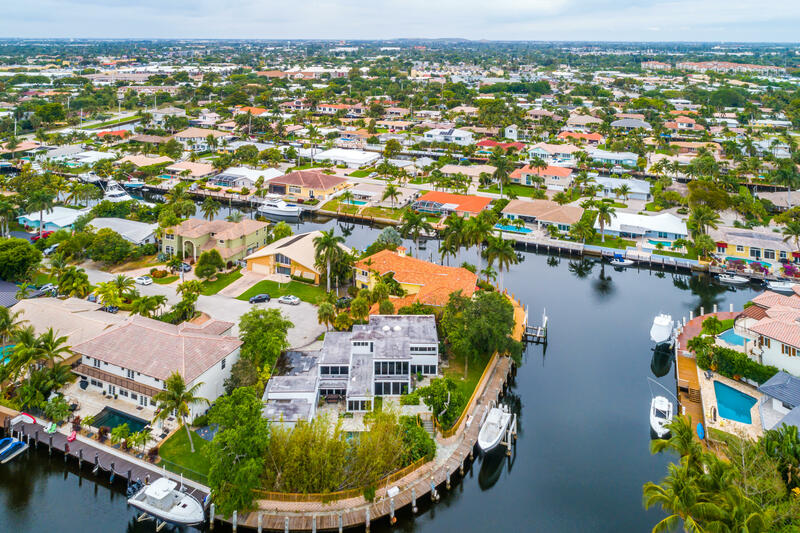 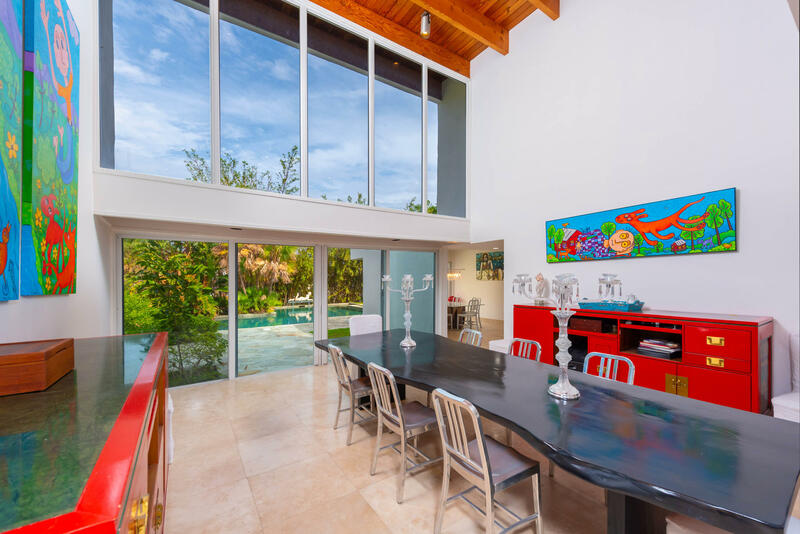 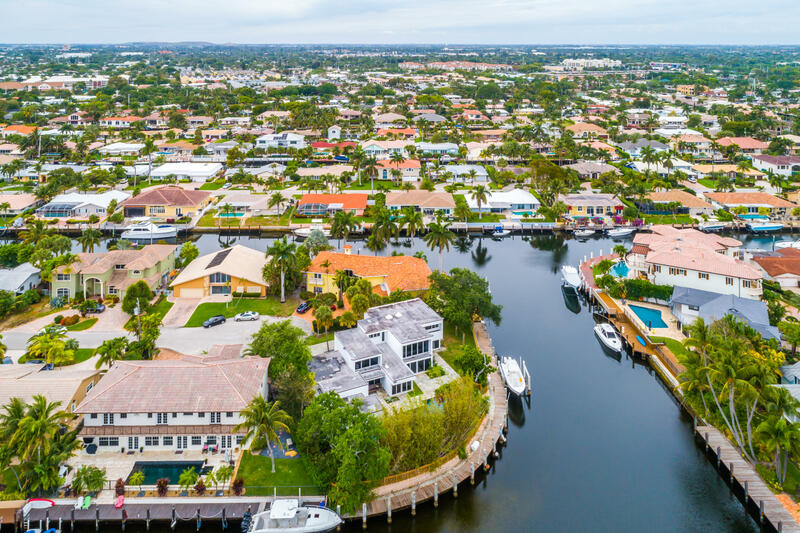 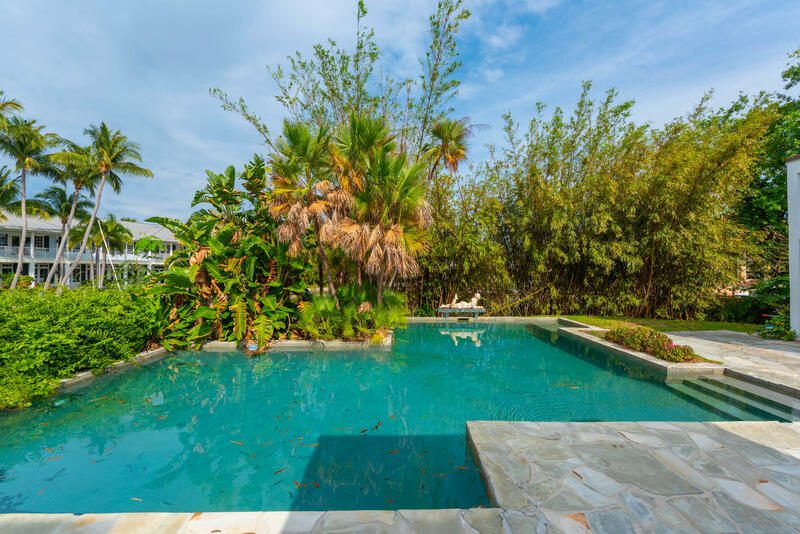 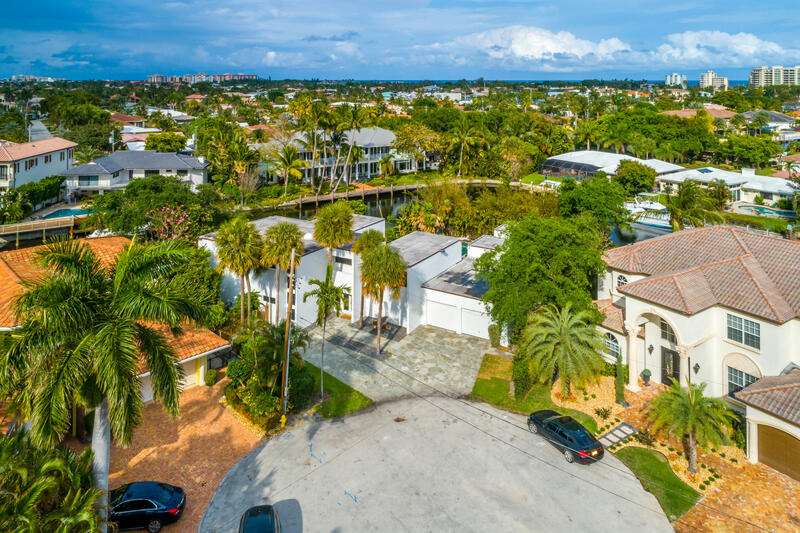 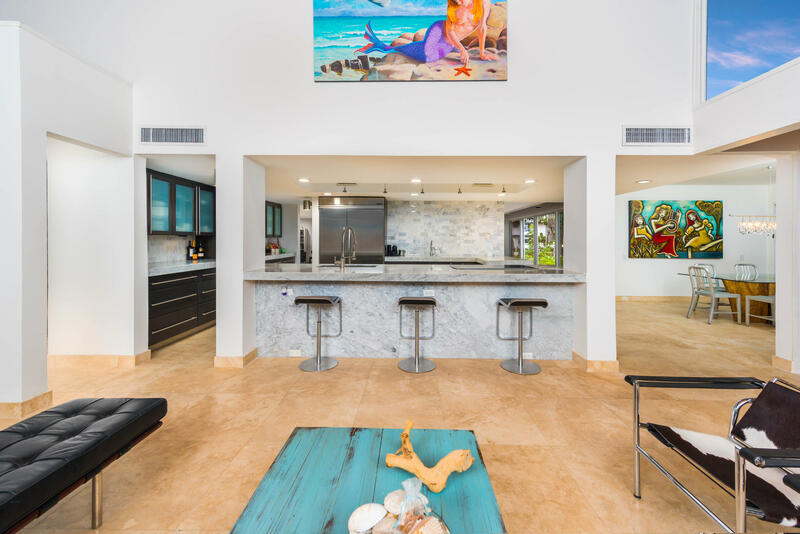 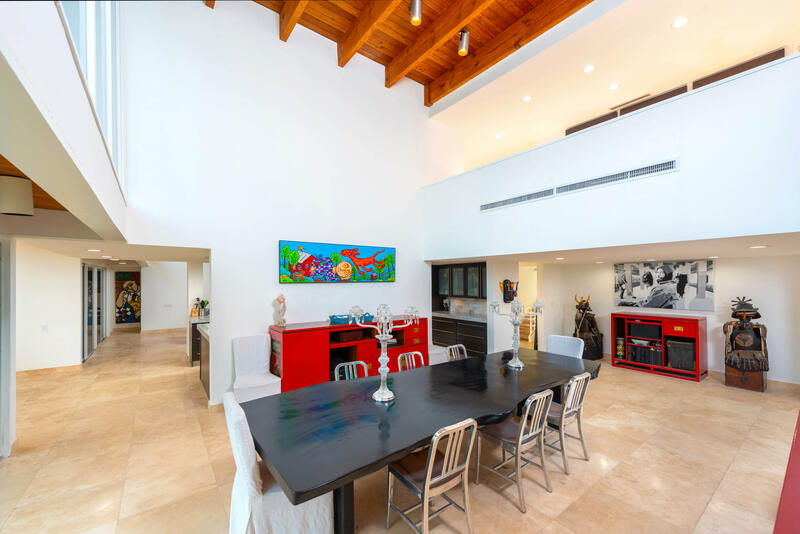 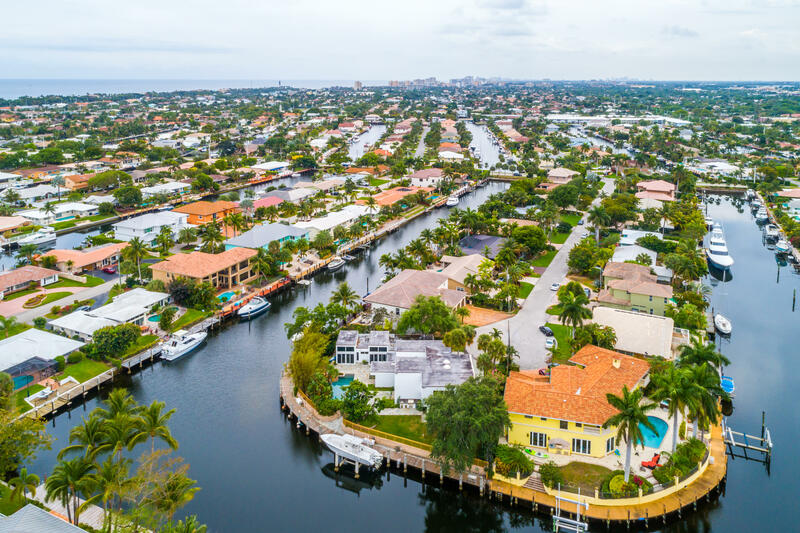 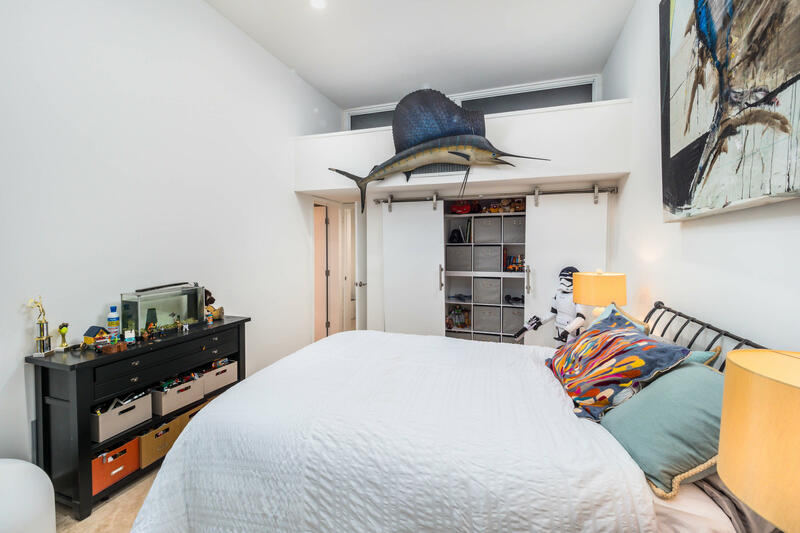 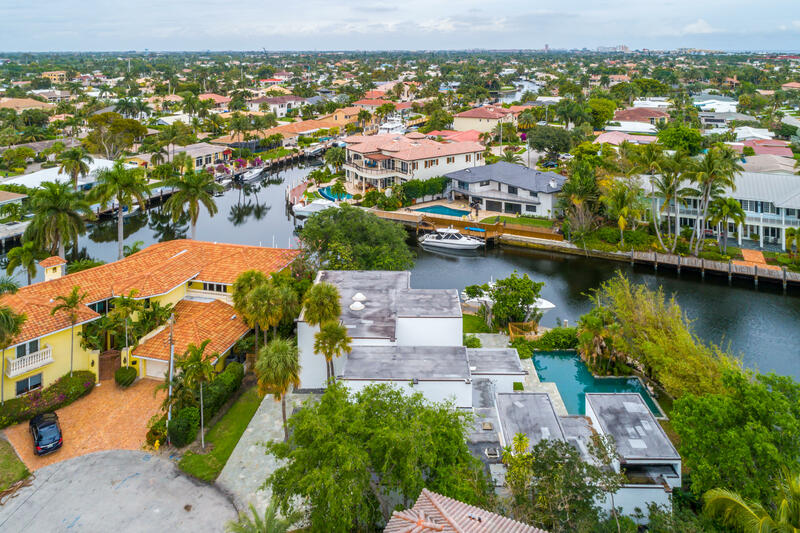 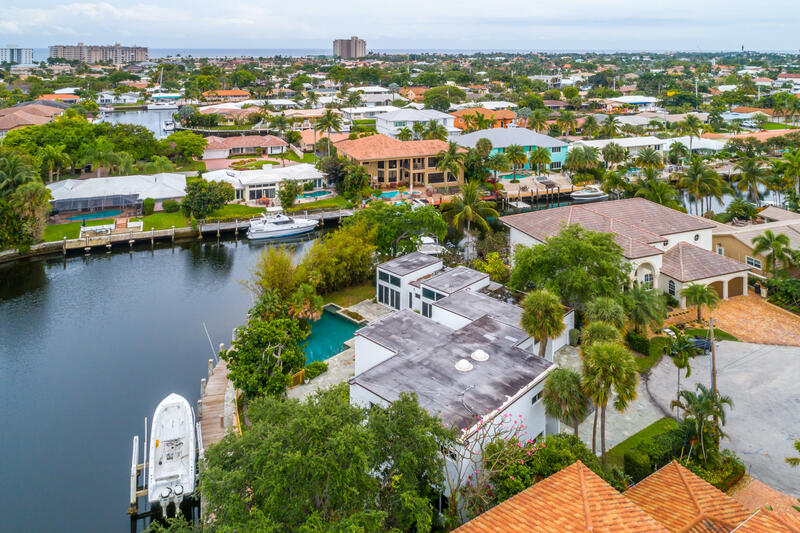 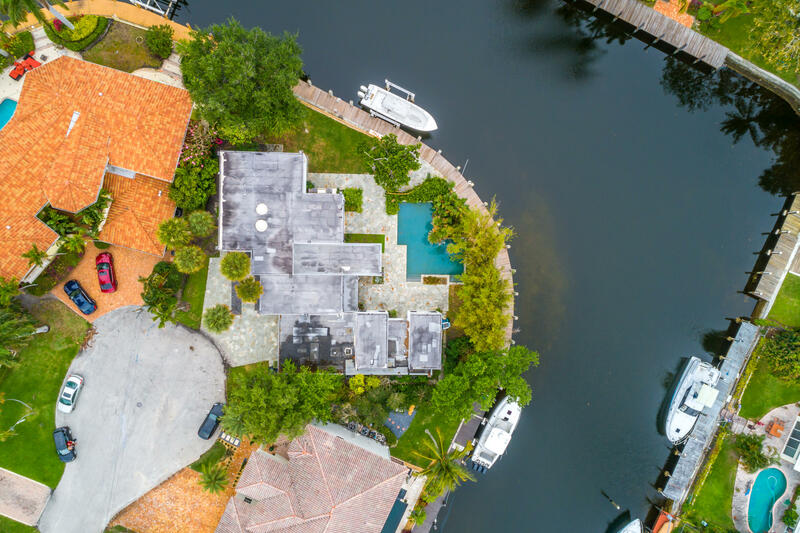 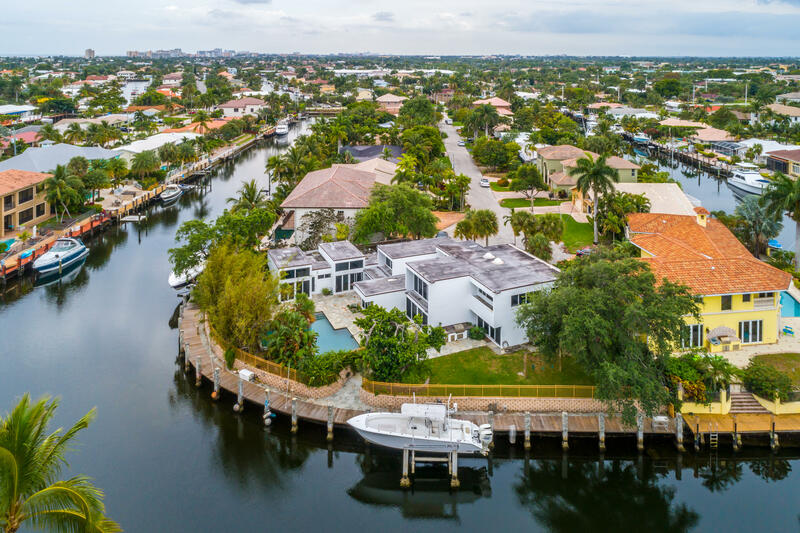 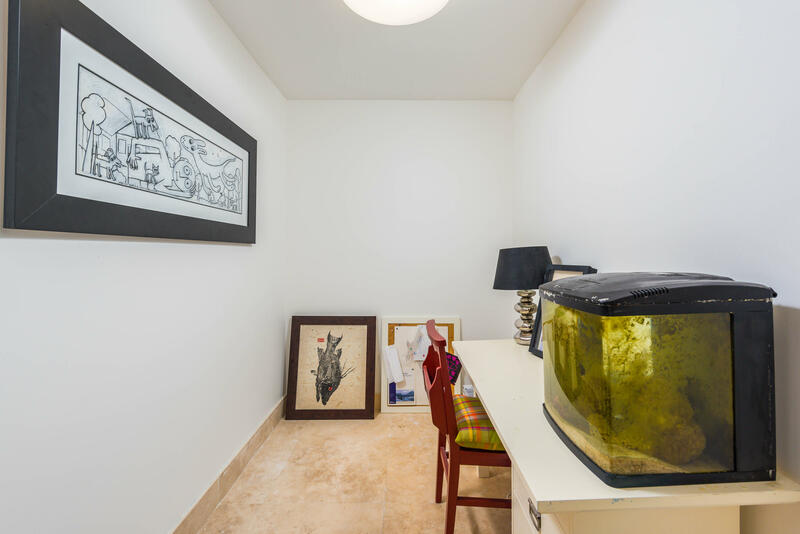 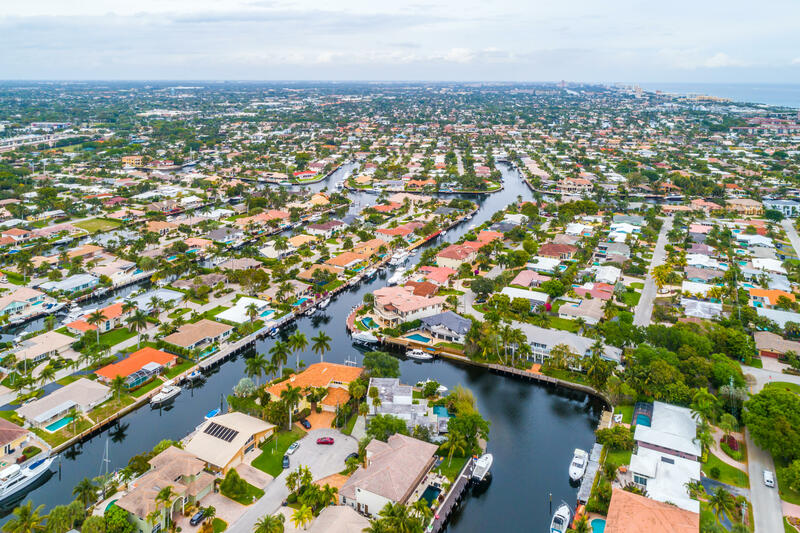 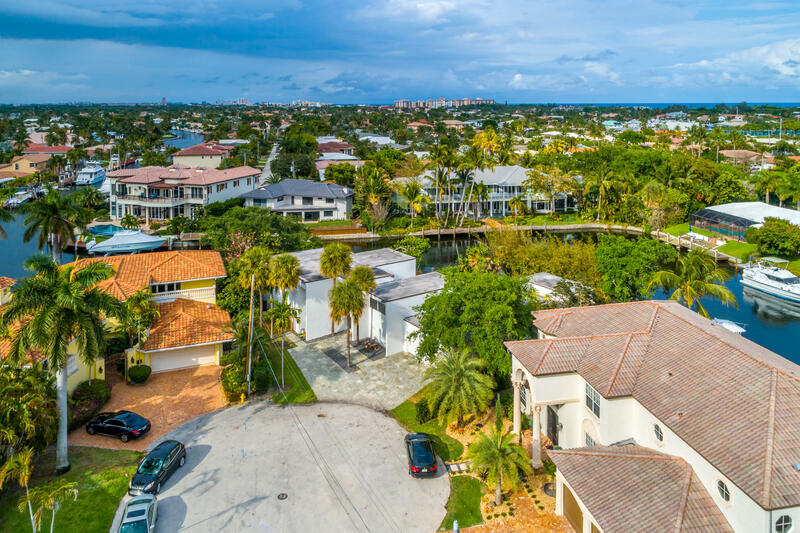 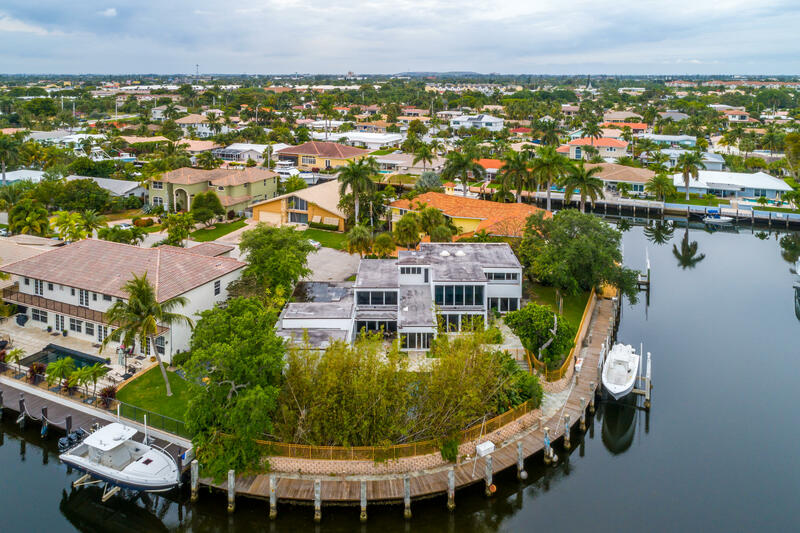 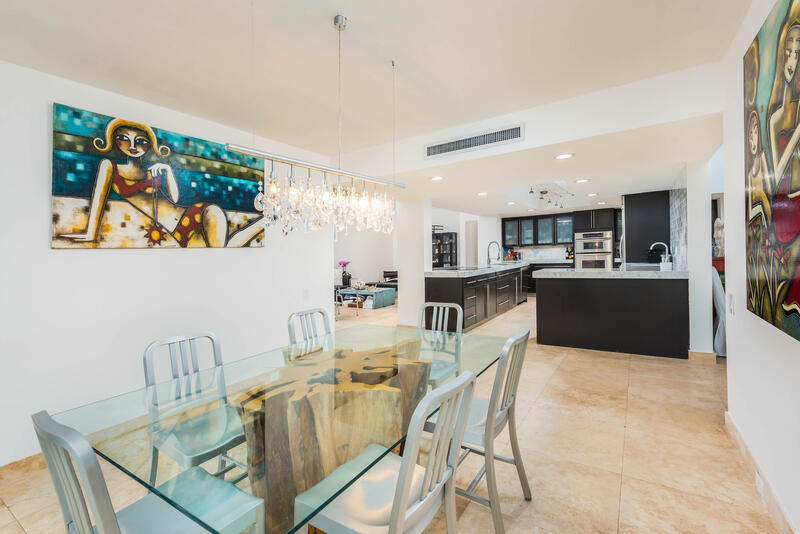 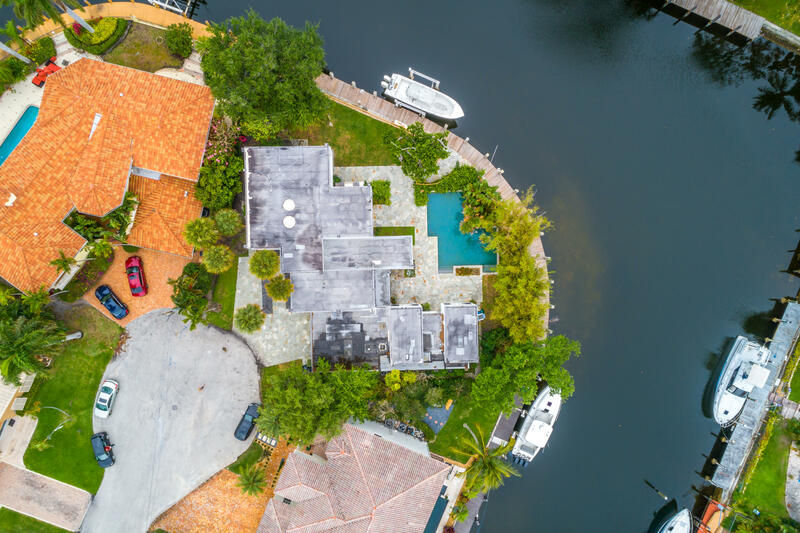 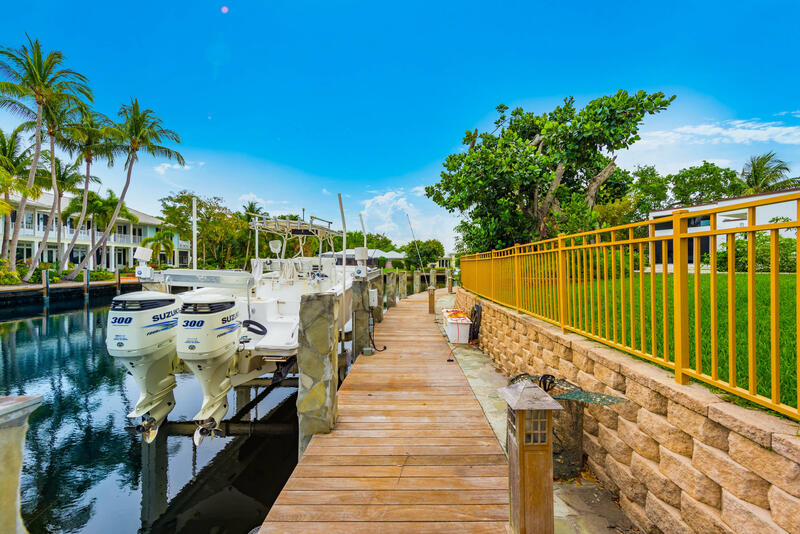 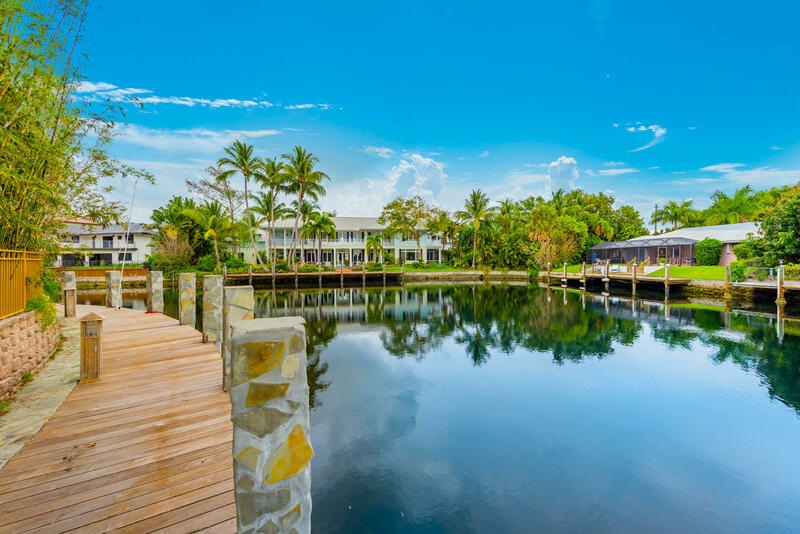 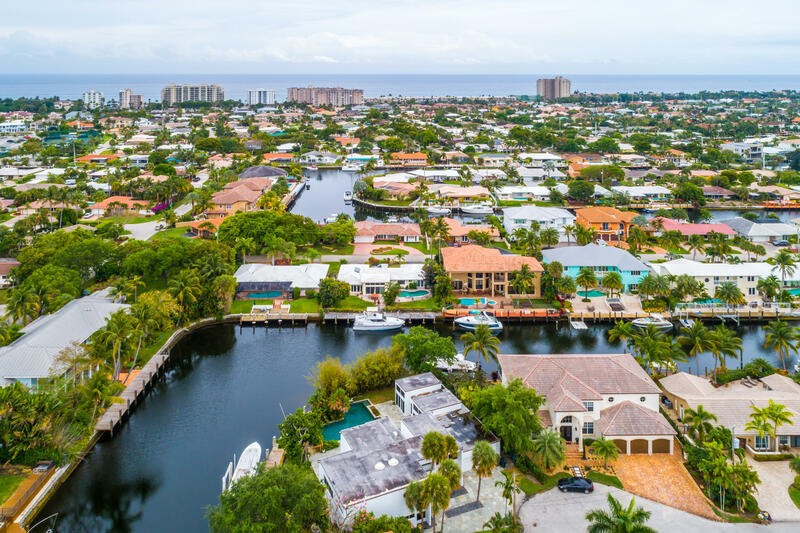 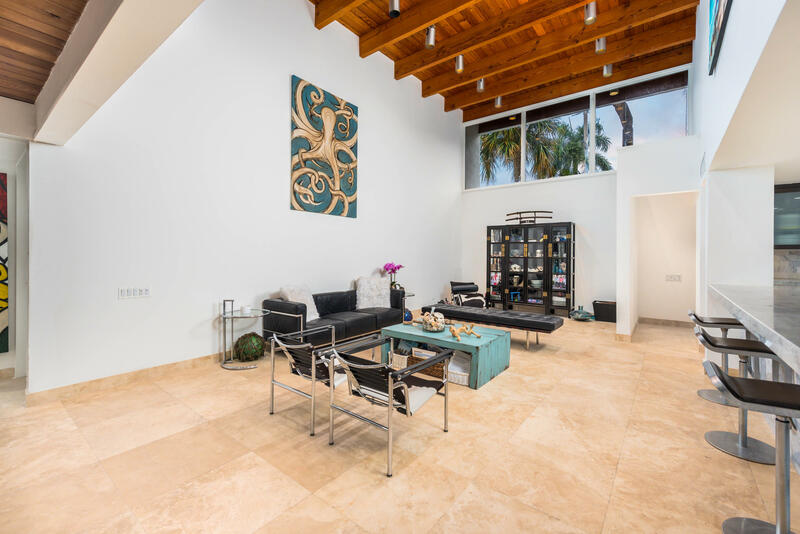 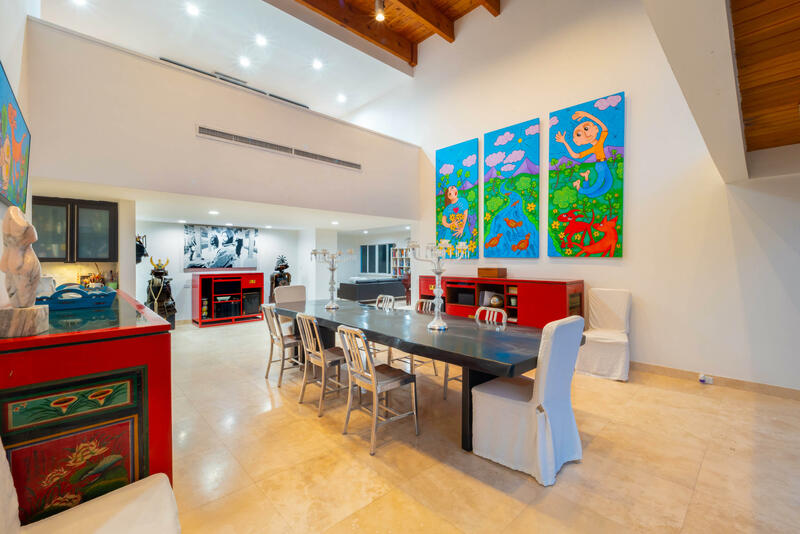 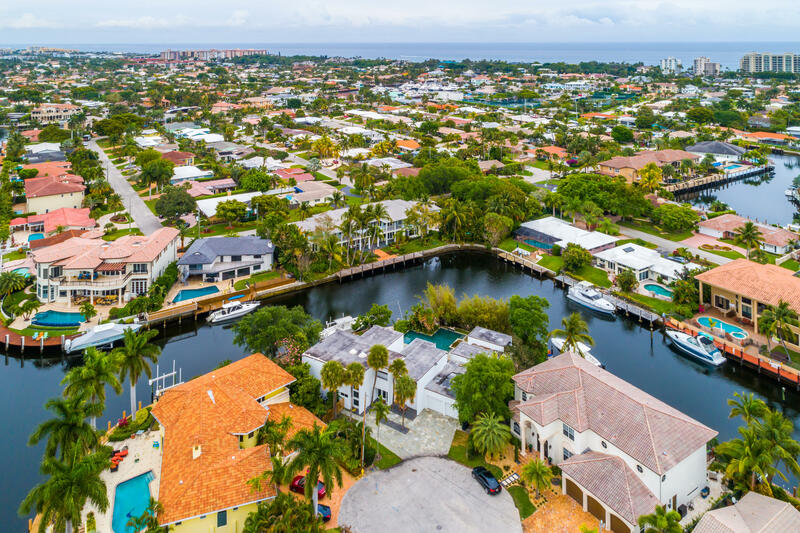 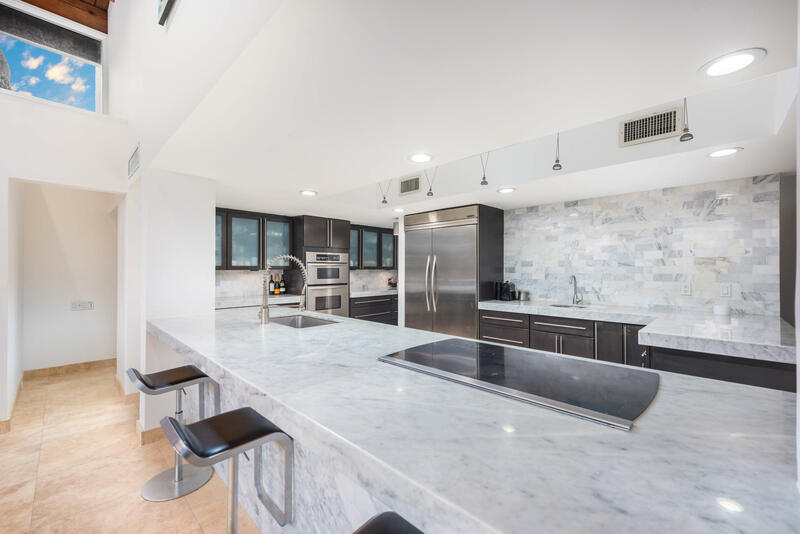 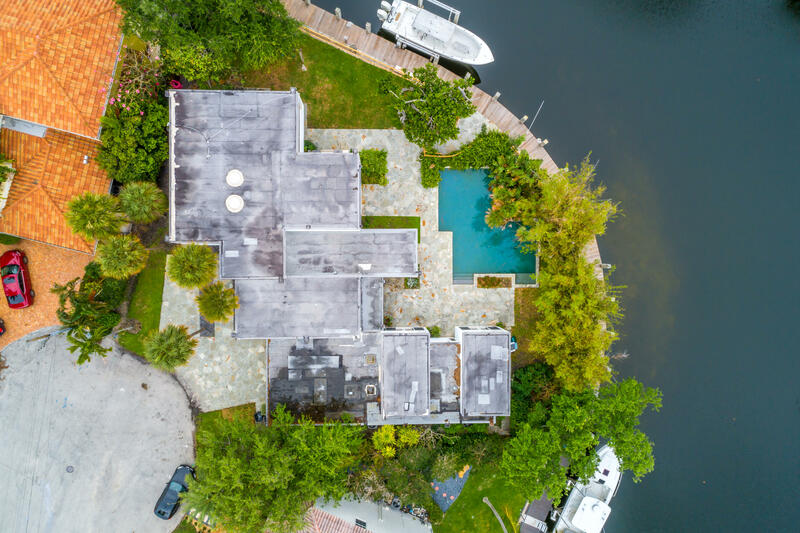 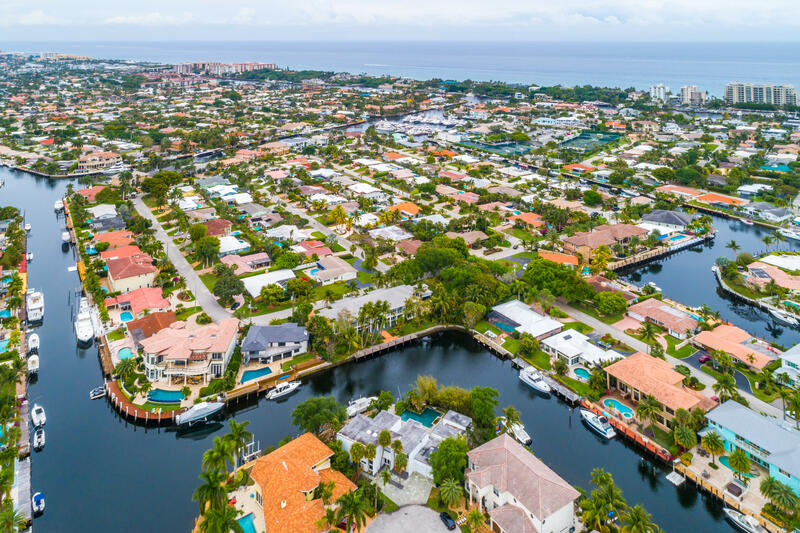 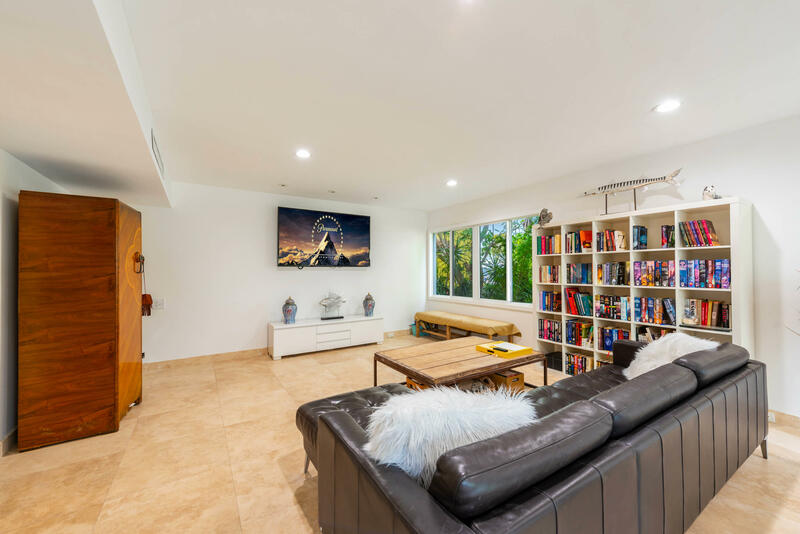 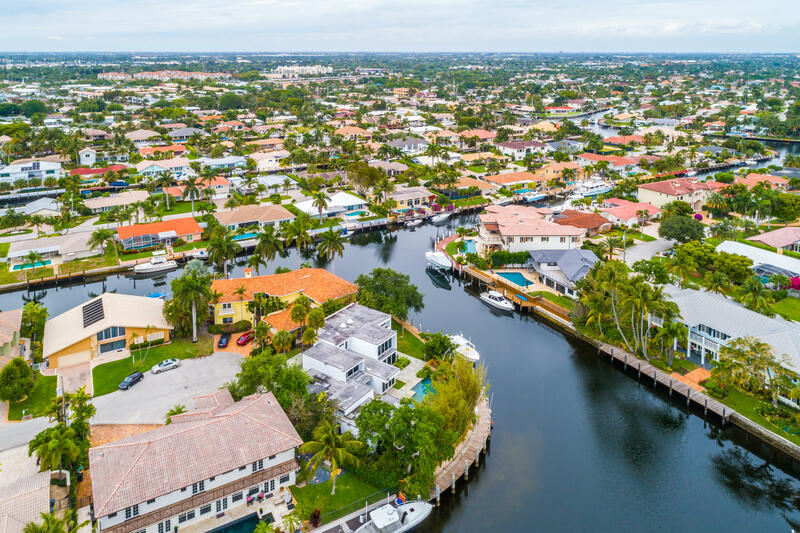 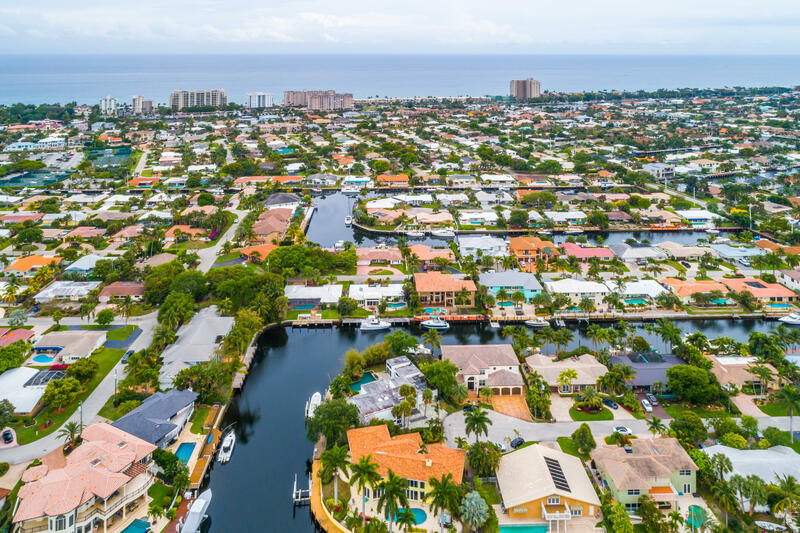 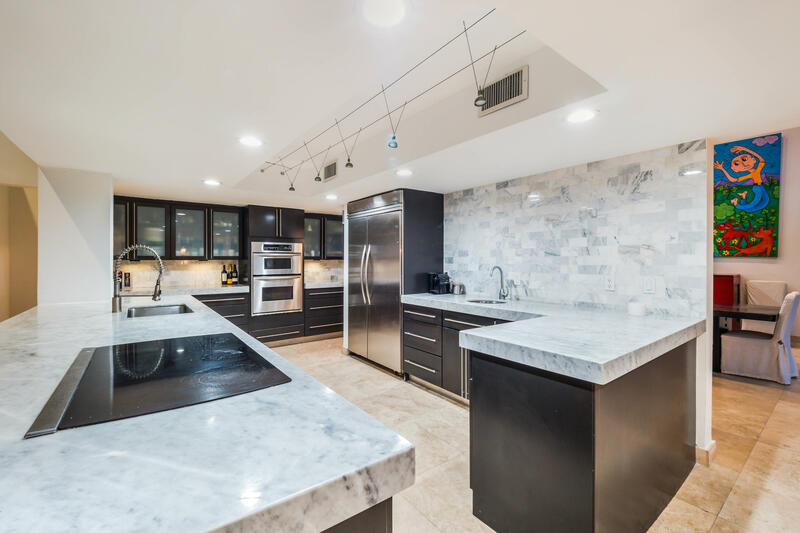 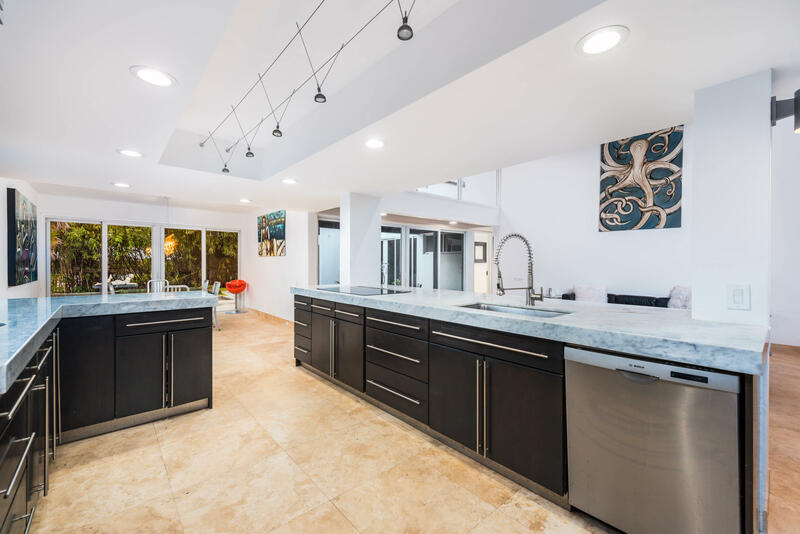 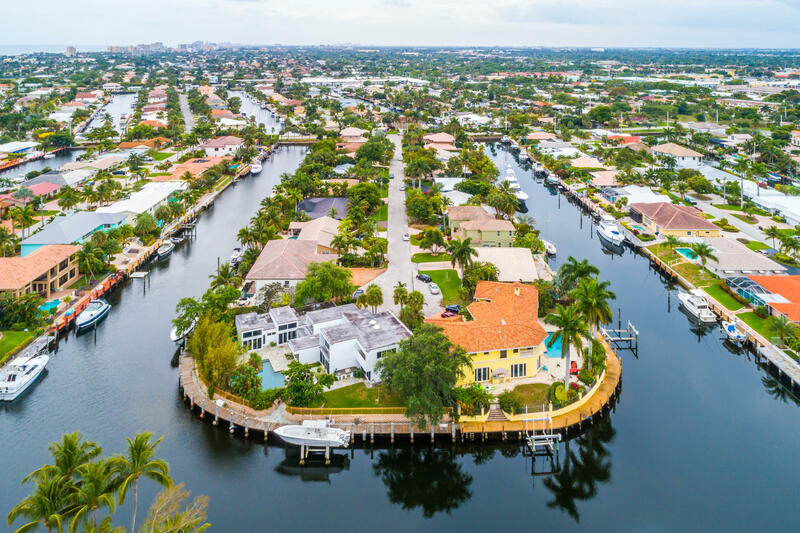 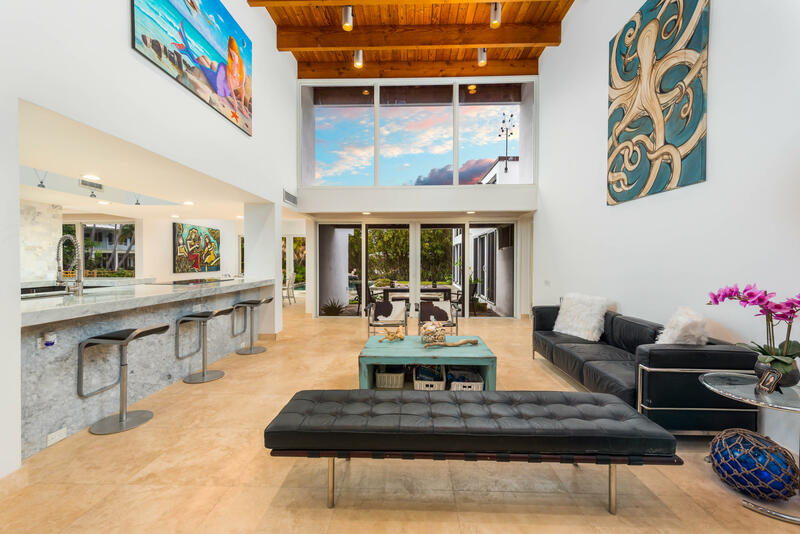 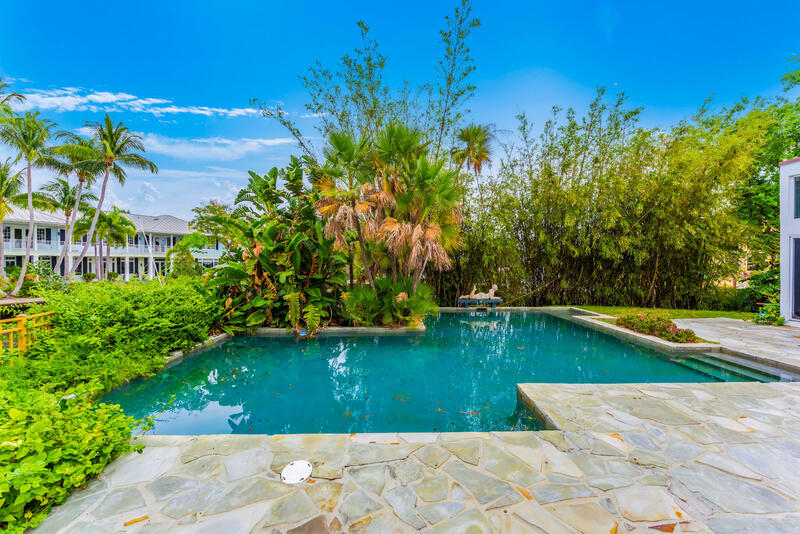 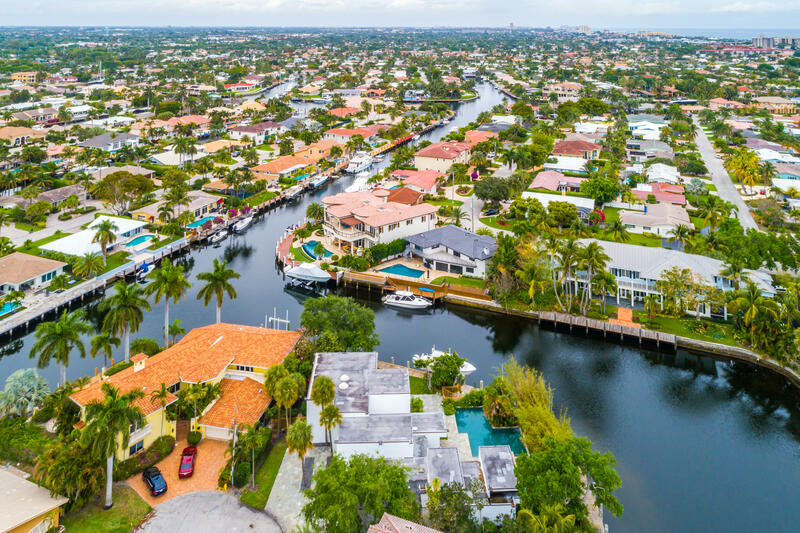 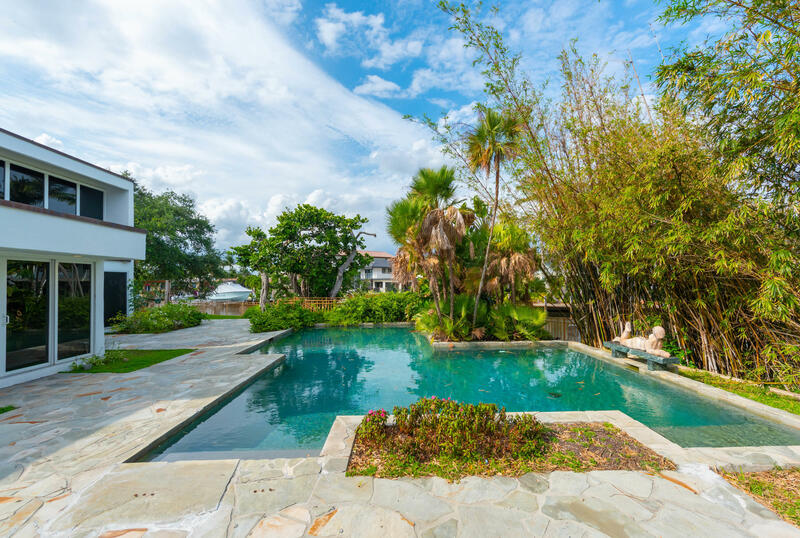 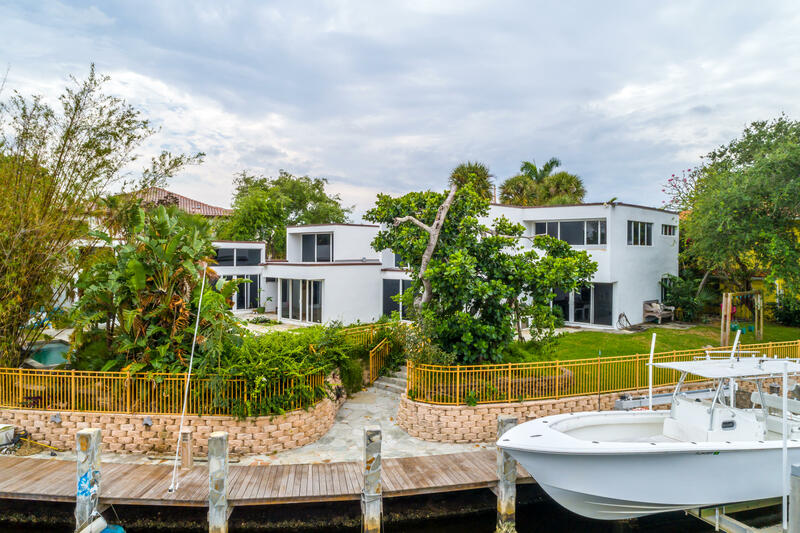 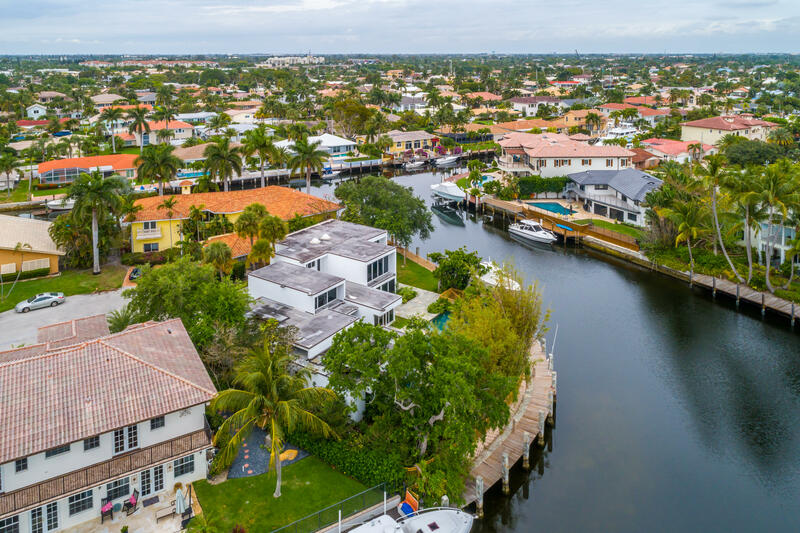 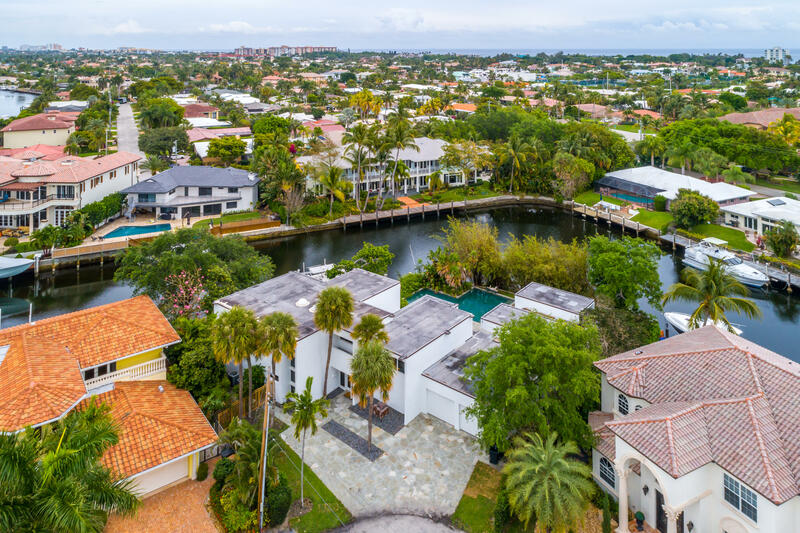 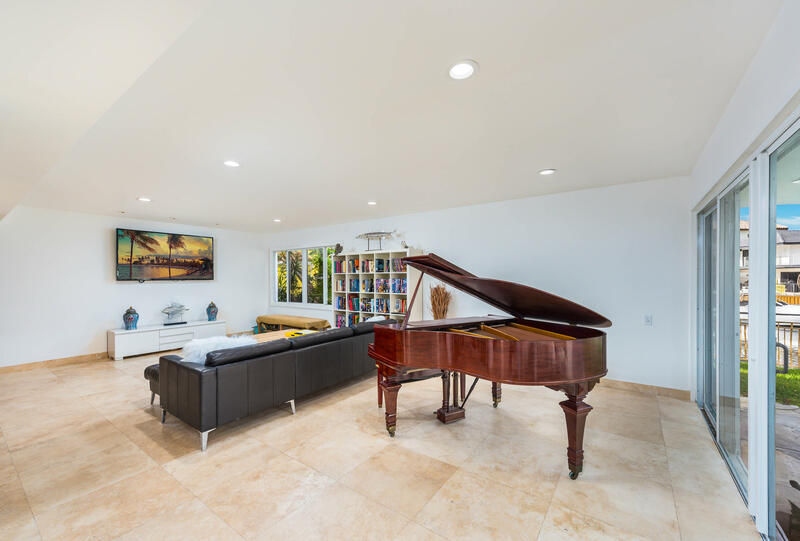 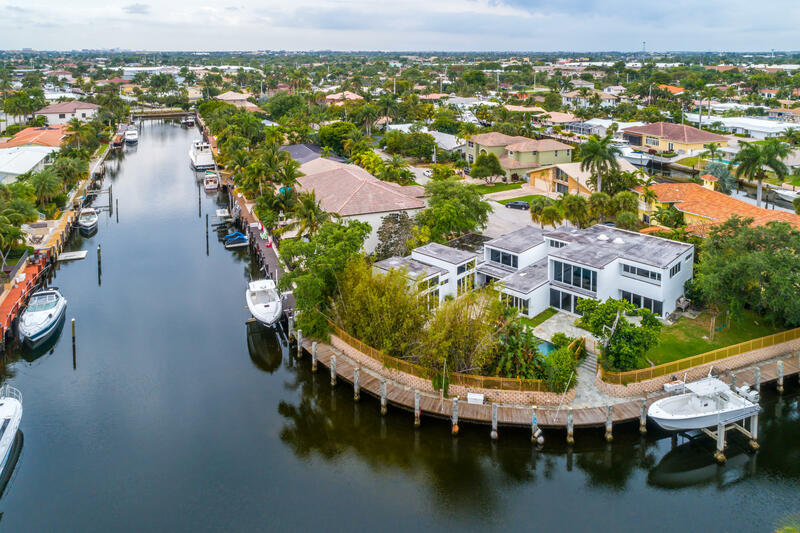 This modern open-concept home with 196 feet of deep-water frontage located on an interior point lot in the Venetian Isles section of Lighthouse Point is a boater's dream. 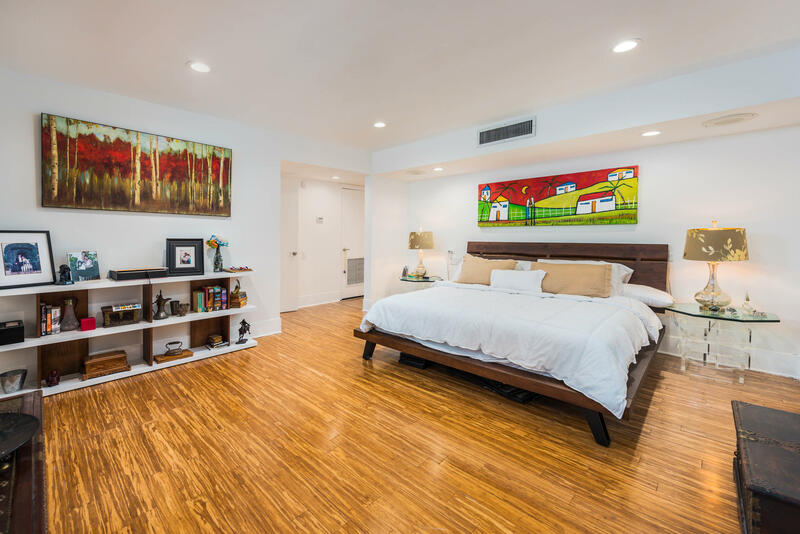 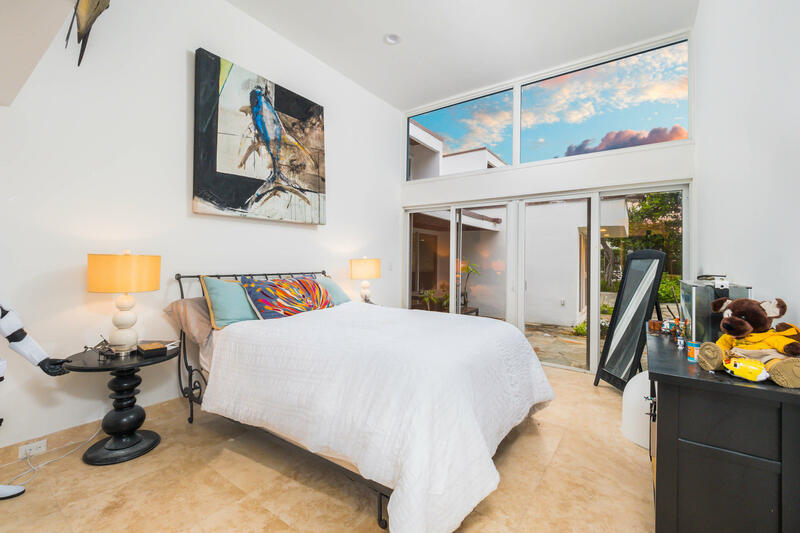 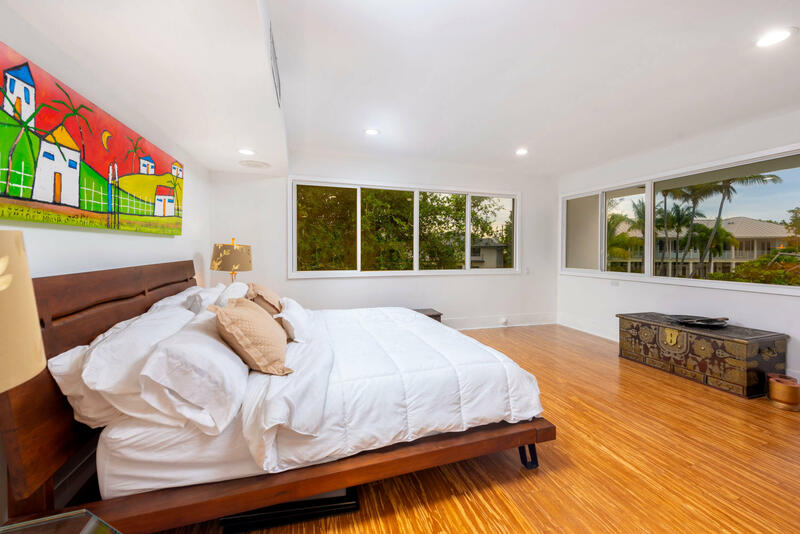 Thoughtfully designed, this 5,143 square foot home features three large bedrooms, four recently renovated full bathrooms, and impact windows and doors. 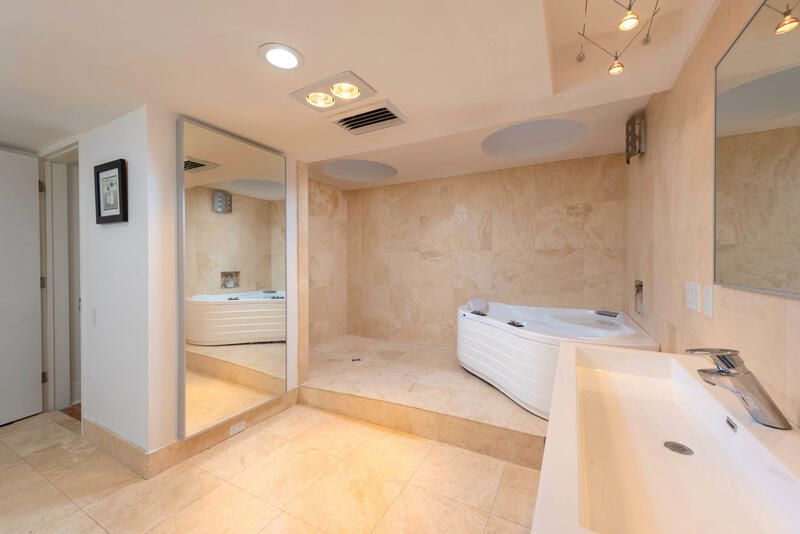 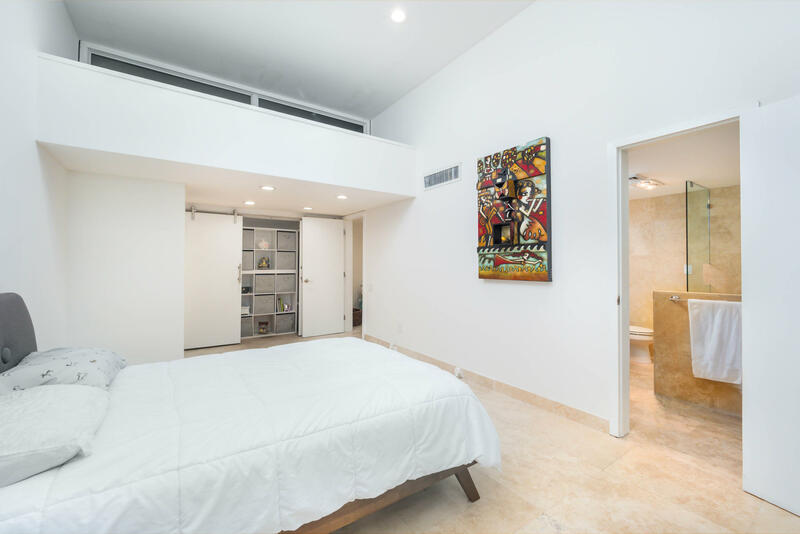 A private second-floor master suite includes a spa-like master bathroom and giant walk-in closet. 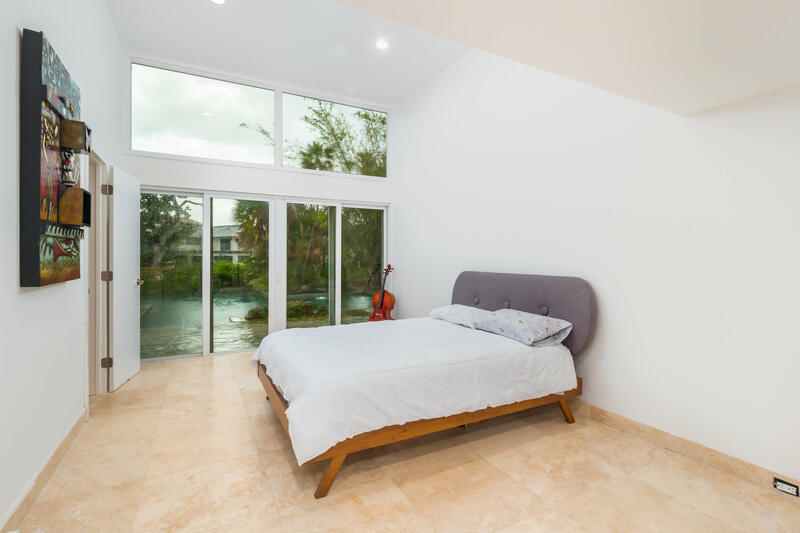 Soaring floor to ceiling windows throughout the home bring in lots of natural light. 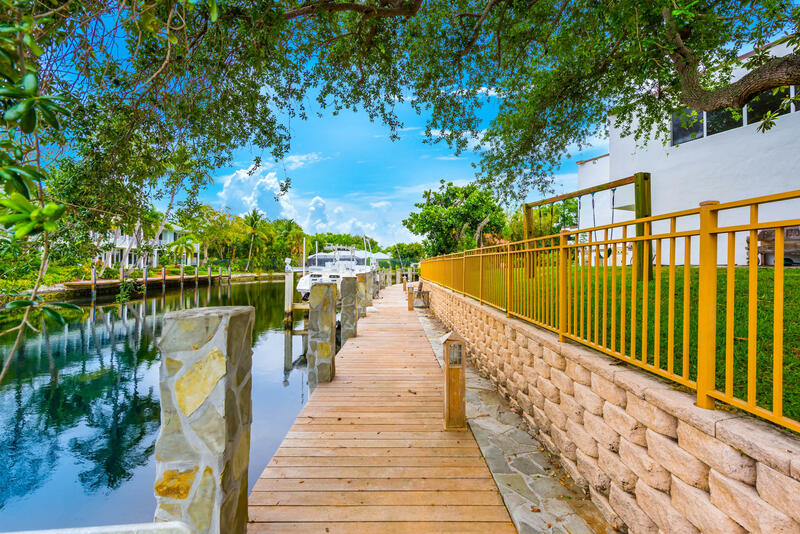 Huge fenced in yard has a wrap-around IPE wood dock with 16,000 lb boat lift and lush landscaping for privacy. 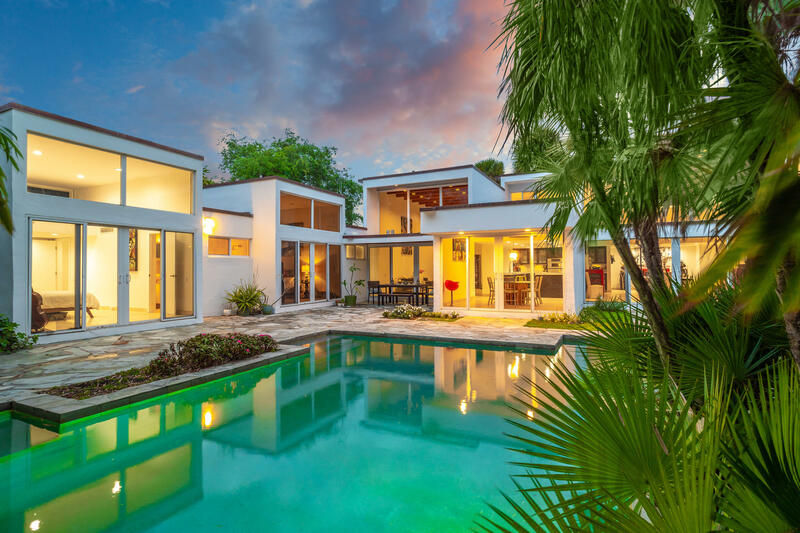 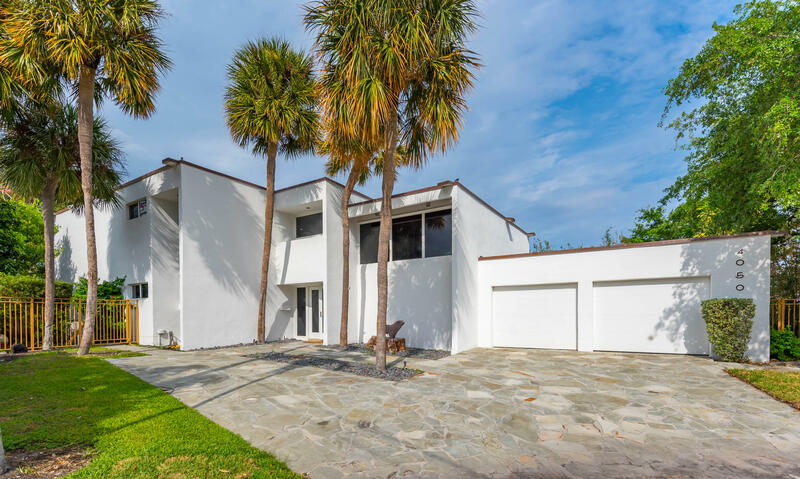 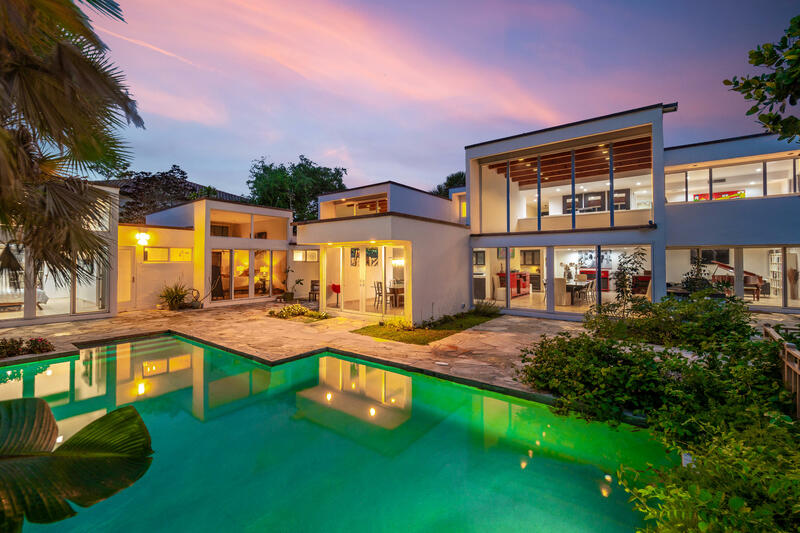 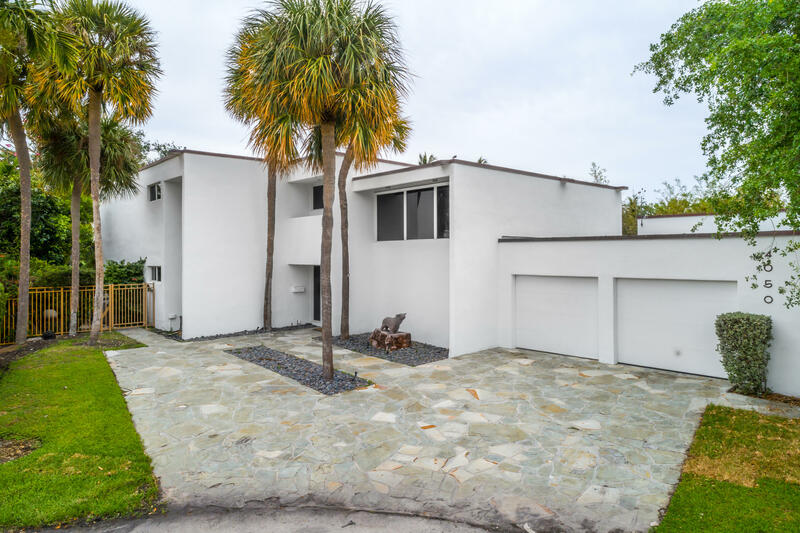 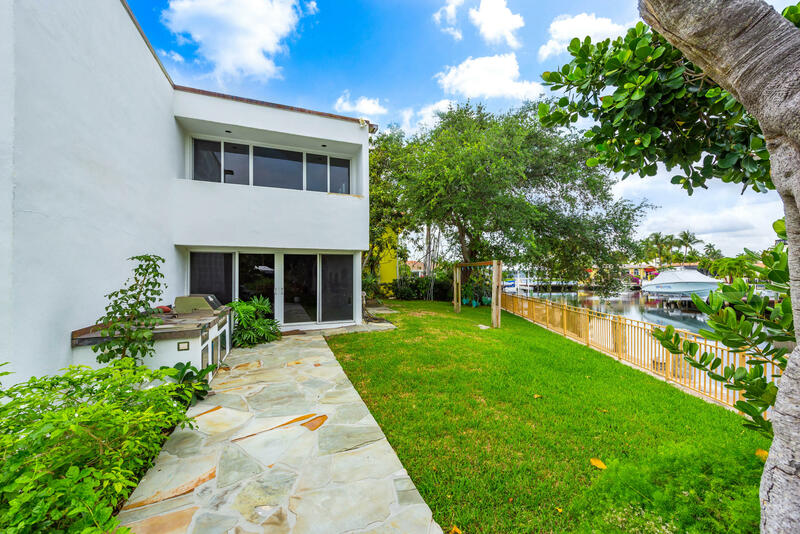 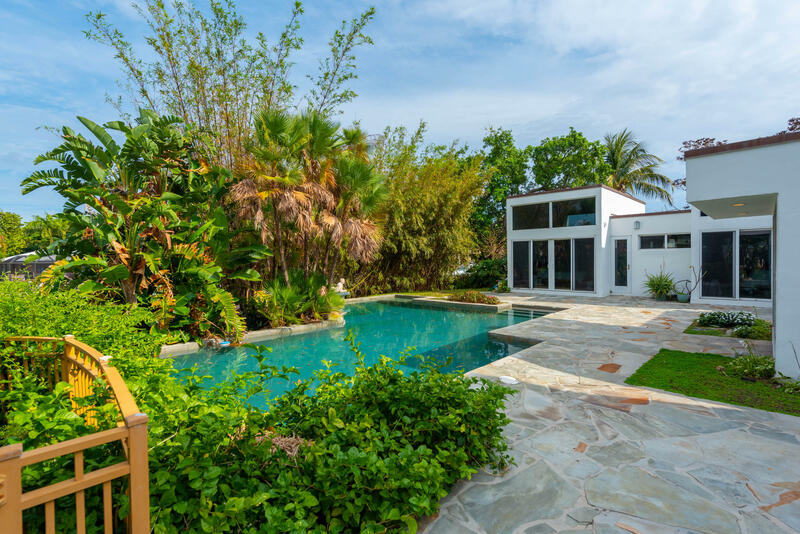 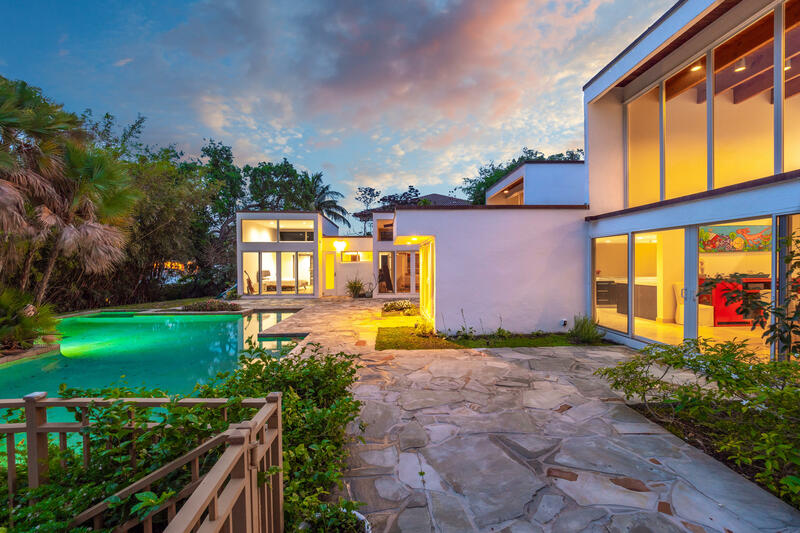 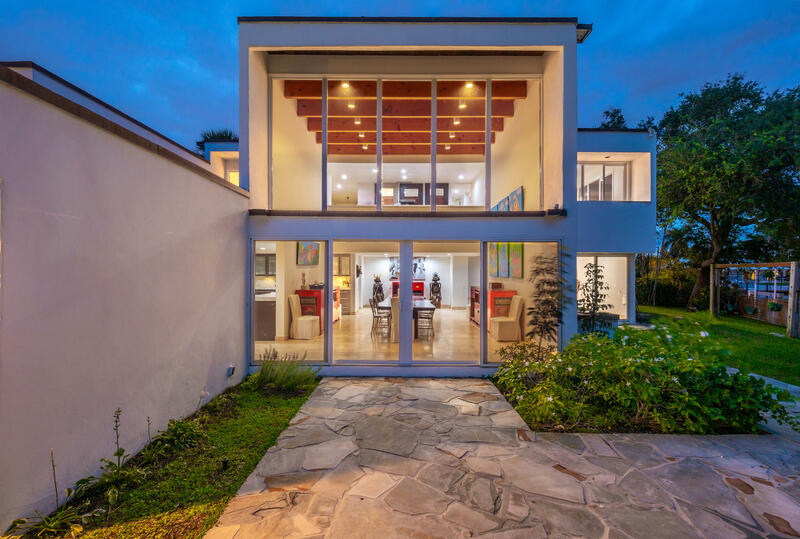 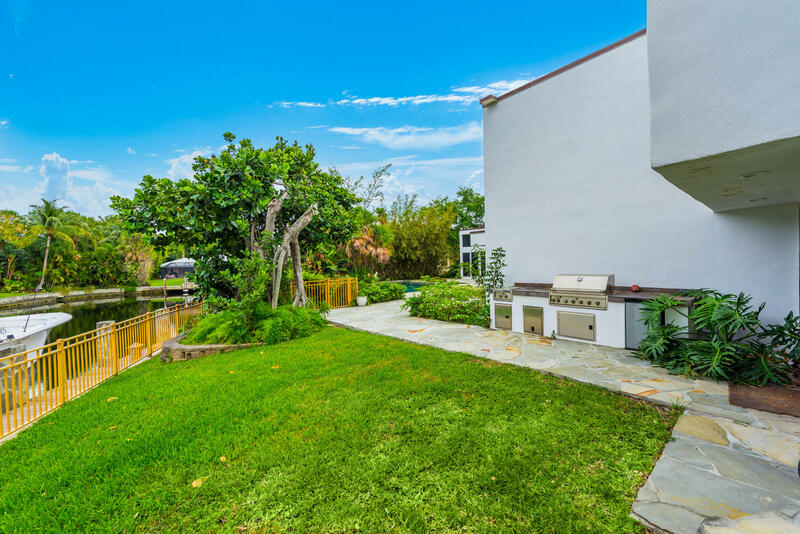 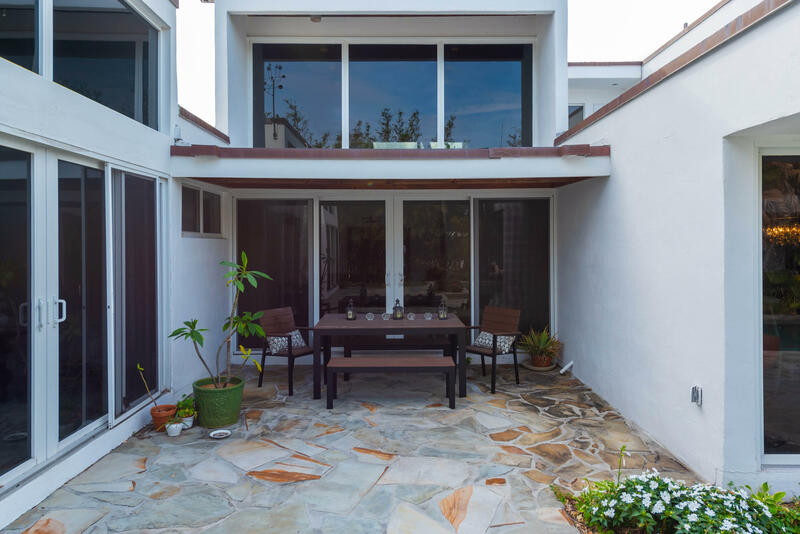 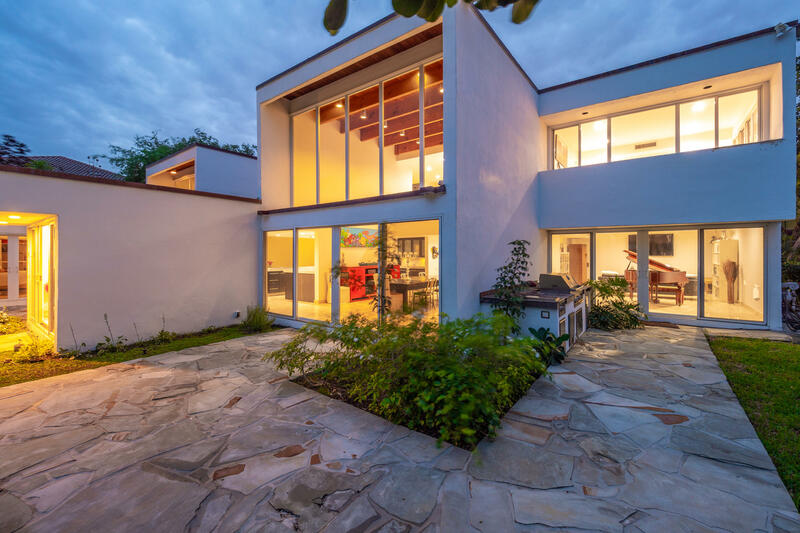 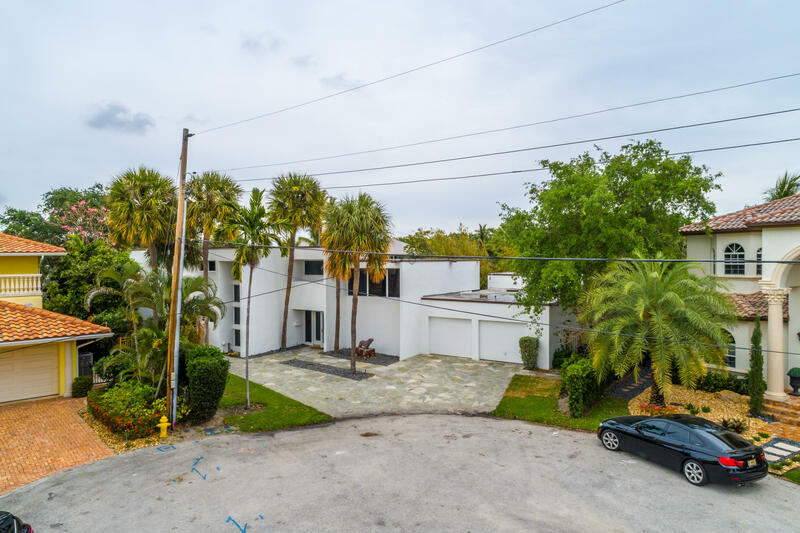 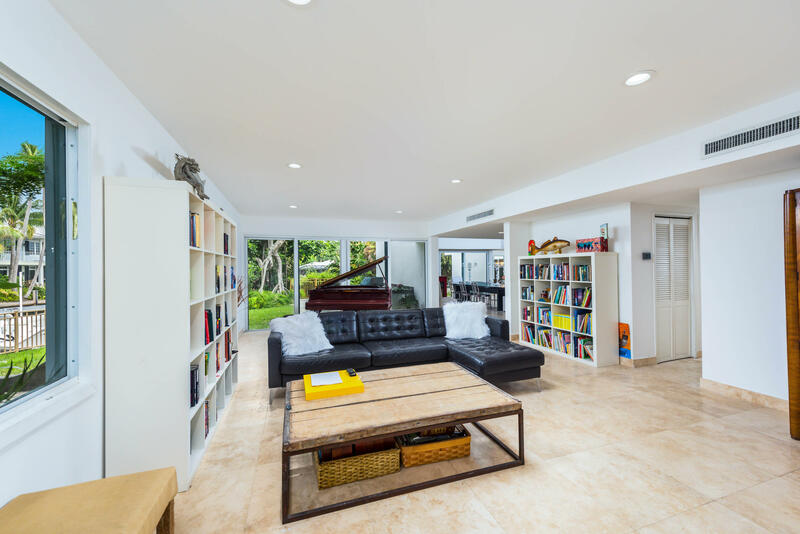 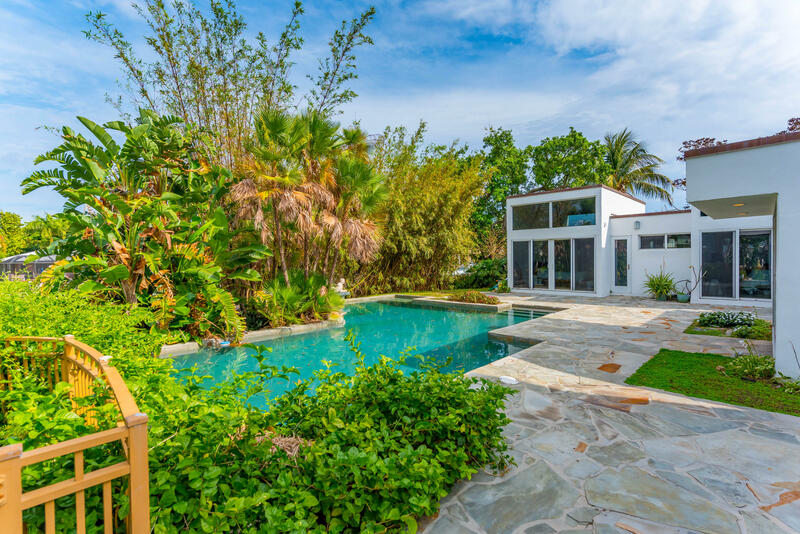 Don't miss the opportunity to make this modern gem in the heart of Lighthouse Point your home.